Knick knack paddy whack, we give a dog a bone! 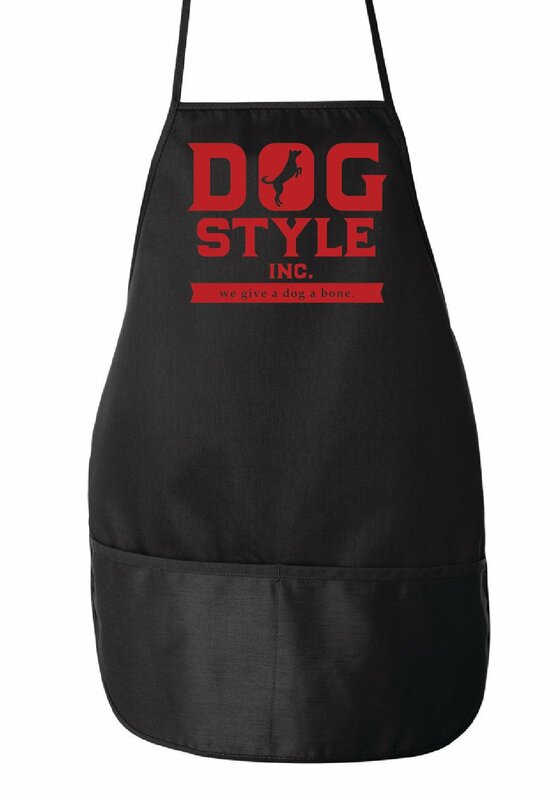 Get cookin' with our stylish aprons, just in time for the holidays. Show your family how you roll with this conversation starter.